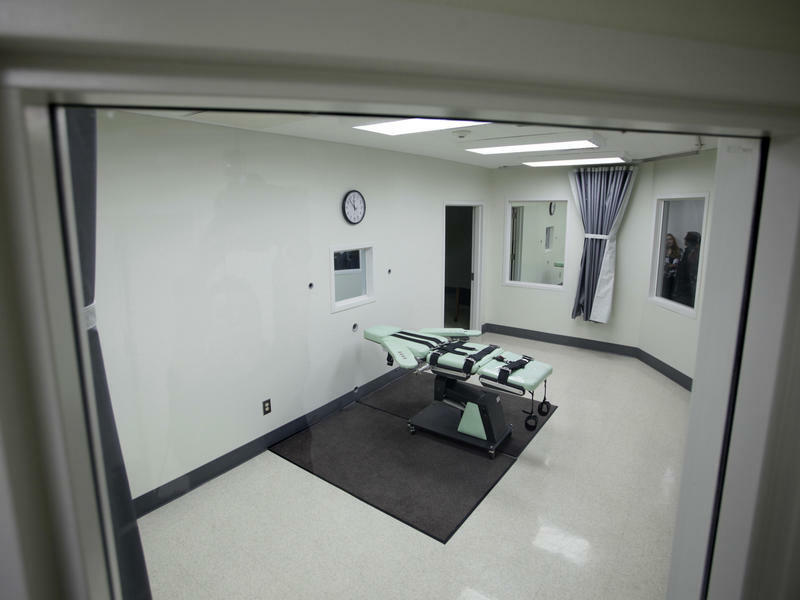 The release of the order — a mistake, according to a court spokesman — and its almost immediate retraction further muddled Florida's embattled death penalty, on hold for nearly a year following a U.S. Supreme Court decision last January. "The whole thing is bizarre," House Judiciary Chairman Chris Sprowls, a Palm Harbor Republican and a former prosecutor, told The News Service of Florida in a telephone interview Wednesday. Late Wednesday morning, the court released an order in the case of Larry Darnell Perry, one of a number of high-profile death penalty cases related to the U.S. Supreme Court ruling last January. That ruling found Florida's capital sentencing system unconstitutional because it gave too much power to judges, instead of juries. The Legislature quickly passed a new law intended to address the U.S. Supreme Court ruling. 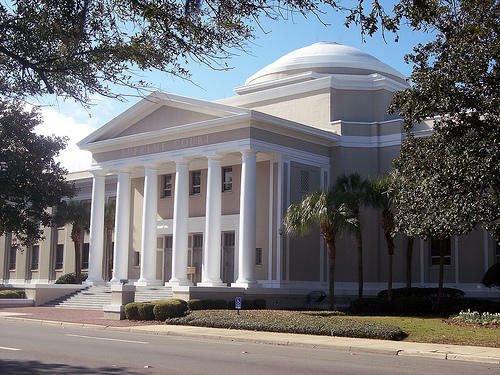 But the Florida Supreme Court struck down the new statute because it did not require unanimous jury recommendations for death to be imposed, something not addressed in the U.S. Supreme Court decision. Wednesday's order, vacated less than two hours after it was released by the court, would have denied Florida Attorney General Pam Bondi's "request for clarification" in Perry's case. In that case, the Florida court majority found that the new state law was unconstitutional because it required 10 of 12 jurors — rather than unanimous juries — to recommend the death penalty and that it "cannot be applied to pending prosecutions." The court vacated Wednesday's order because it was released prematurely, according to spokesman Craig Waters. "The order references cases that still are pending in the (Florida Supreme) Court in which separate opinions have not yet been issued. The error occurred because today's order should not have been released until the opinions in those separate cases actually have been issued," Waters said in a rare statement explaining the court's action. Appellate courts "routinely process" large numbers of cases at the same time and take steps to ensure that orders or opinions do not refer to cases that are pending, Waters wrote. Pete Mills, an assistant public defender in the 10th Judicial Circuit, said Wednesday's rescinded order "will likely be reissued in a similar form" in the future. "This is a hiccup. 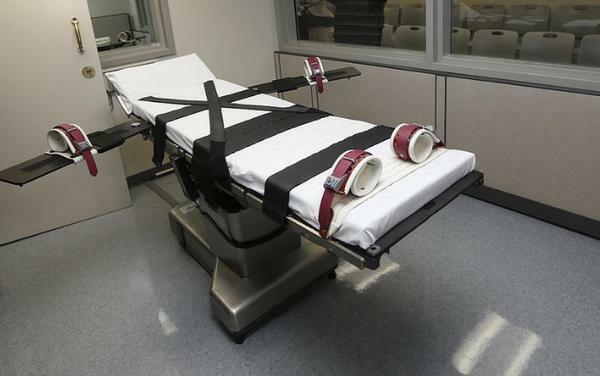 This caused confusion for some people but was resolved very quickly," said Mills, who is chairman of the Florida Public Defenders Association Death Penalty Steering Committee. 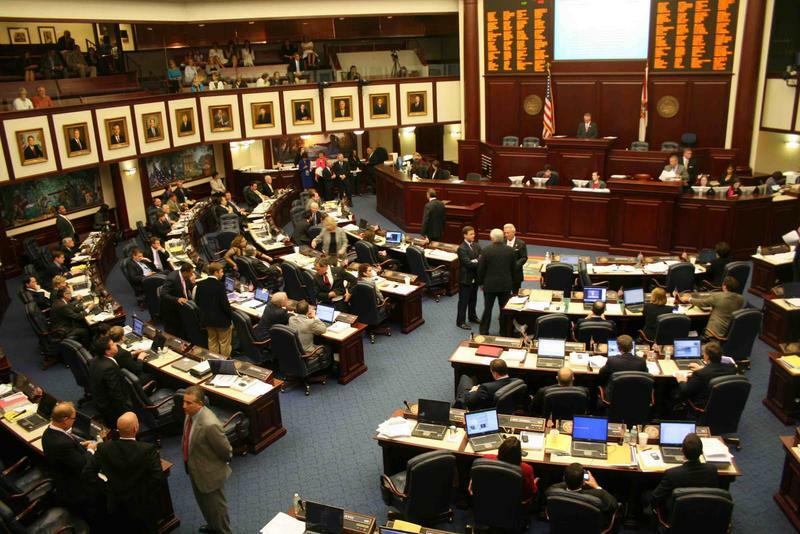 Lawmakers are poised to deal with the statute again during the legislative session that begins in March.